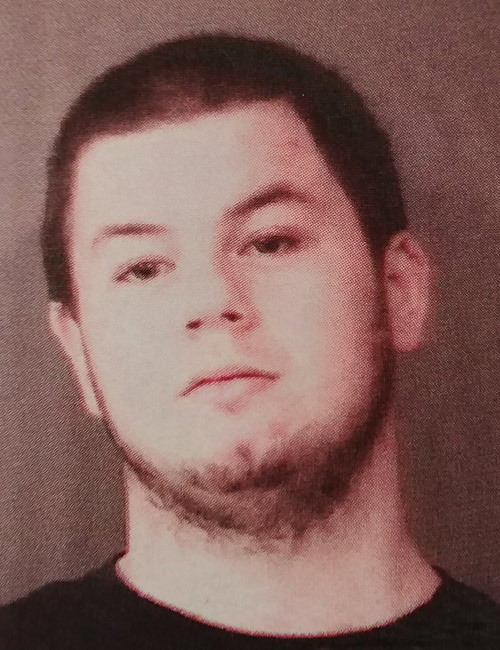 Aug. 10 – Scotty Allen Poe, 18, 600 Oldfather St., Warsaw, arrested for burglary. Bond: $10,250 surety. 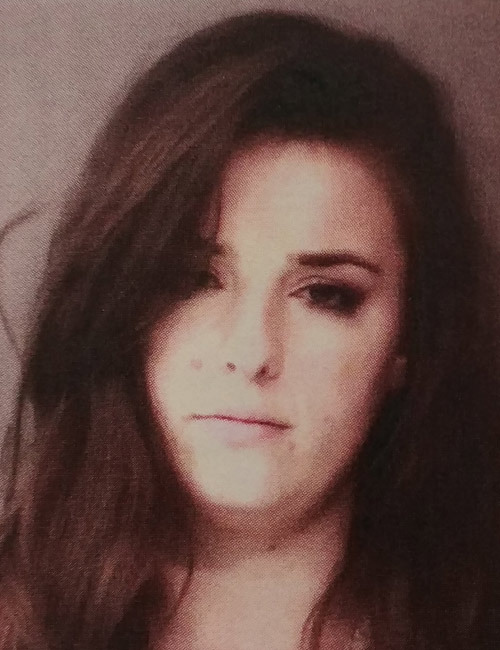 Aug. 10 – Monique Elaine Rodriquez, 27, 8655 Arlington Ave., Riverside, Calif., arrested for operating a vehicle while intoxicated, refusal to submit to chemical test and resisting law enforcement. Bond: $750 cash. 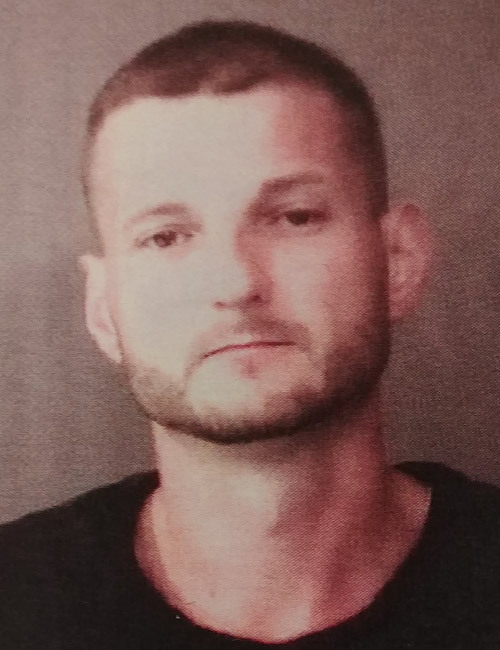 Aug. 10 – Ryan Allen Tarlton, 31, 2313 Bellview Drive, Fort Wayne, arrested for probation violation. No bond. 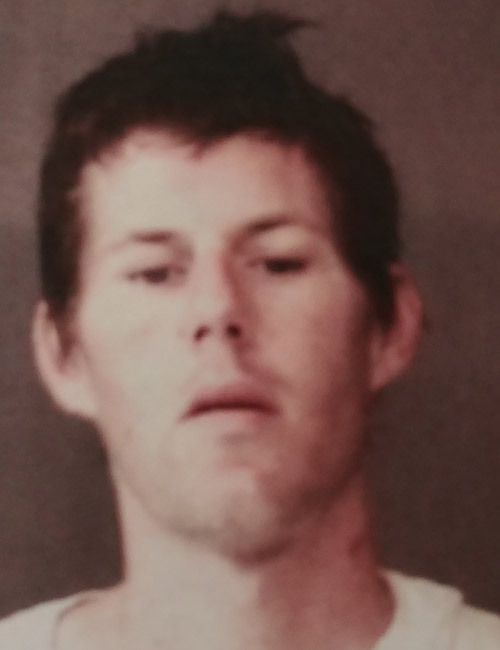 Aug. 10 – Stephen Ray Harris, 29, 5910 S. Woodland Lane, Warsaw, arrested for parole violation. No bond. 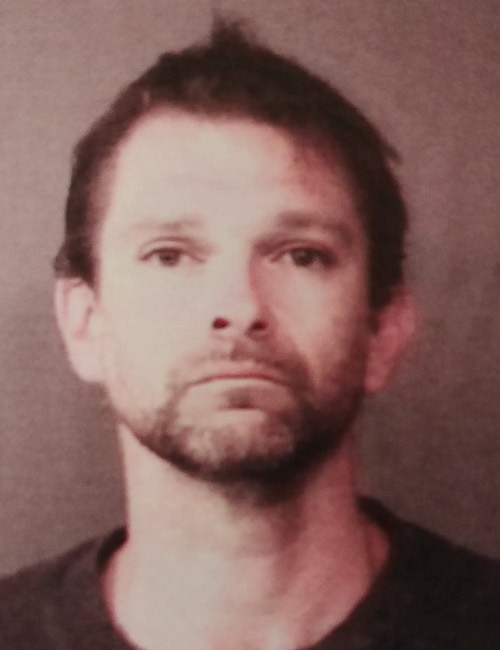 Aug. 10 – James Charles Walsh, 39, 228 S. Main St., Goshen, arrested for failure to appear. Bond: $164 cash. 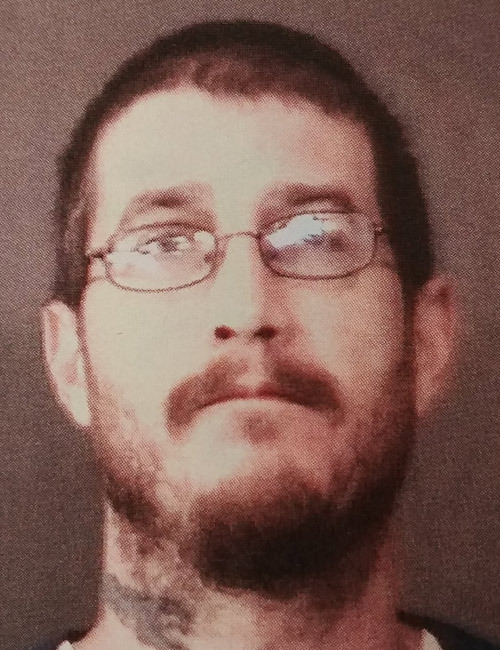 Aug. 10 – Anthony Paul Price, 41, 309 Macadamia Drive, Bloomington arrested for possession of marijuana and failure to appear. 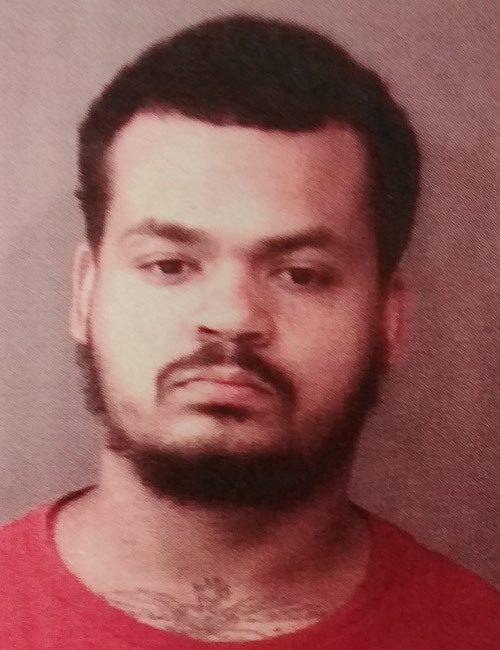 Bond: $20,000 surity and $260 cash. 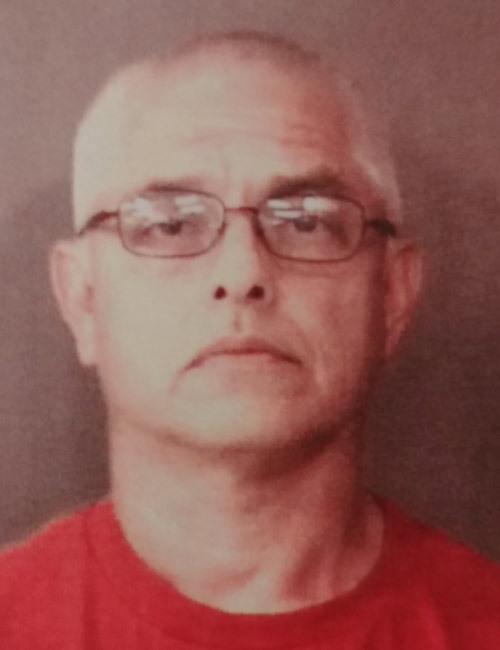 Aug. 10 -James S. Marks, 55, 12905 N. Bonestead Road, North Manchester, arrested for operating a vehicle while intoxicated. Bond: $700 cash. 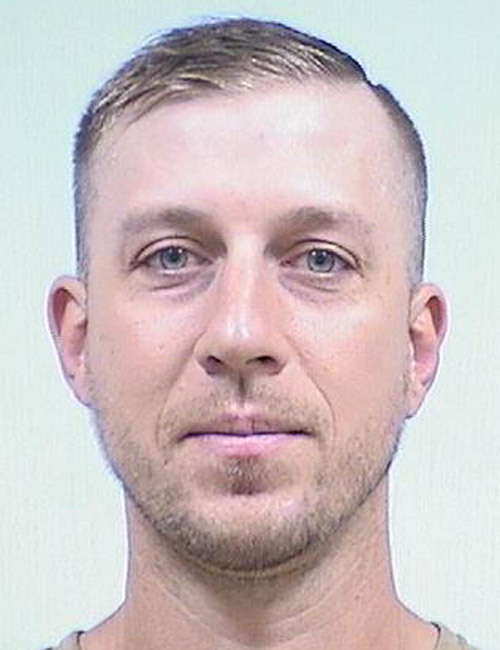 Aug. 10 – Justin Michael Lewallen, 35, 7280 E. 650N, North Webster, arrested for parole violation. No bond. 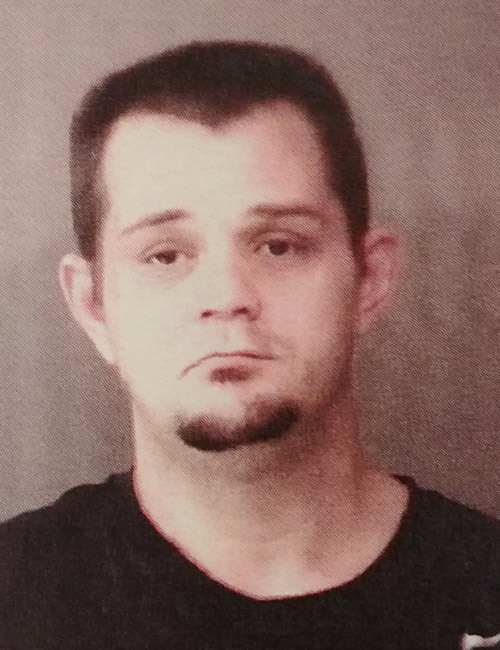 Aug. 9 — Chad Allen Hochstetler, 35, 155 S. Locke St. No 22, Nappanee, arrested for violation of probation. No bond listed. 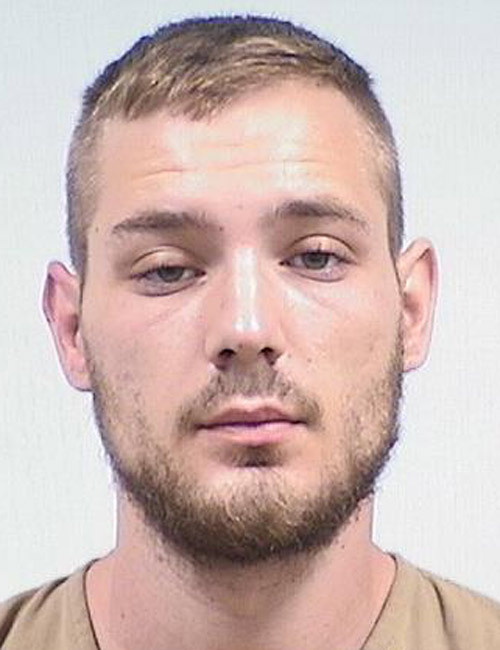 Aug. 9 — Tyler Jordan Hochstetler, 24, 28891 CR 52, Nappane, arrested for possession of controlled substance, possession of marijuana and possession of paraphernalia. No bond listed.